B's Beauty and Books: Broken Dove (The Fantasyland Series) Cover Reveal!!! Broken Dove (The Fantasyland Series) Cover Reveal!!! That's it...what I hope is a Thanksgiving treat for you (even if you don't celebrate Thanksgiving, it's a holiday that's all about food and family so you should!). 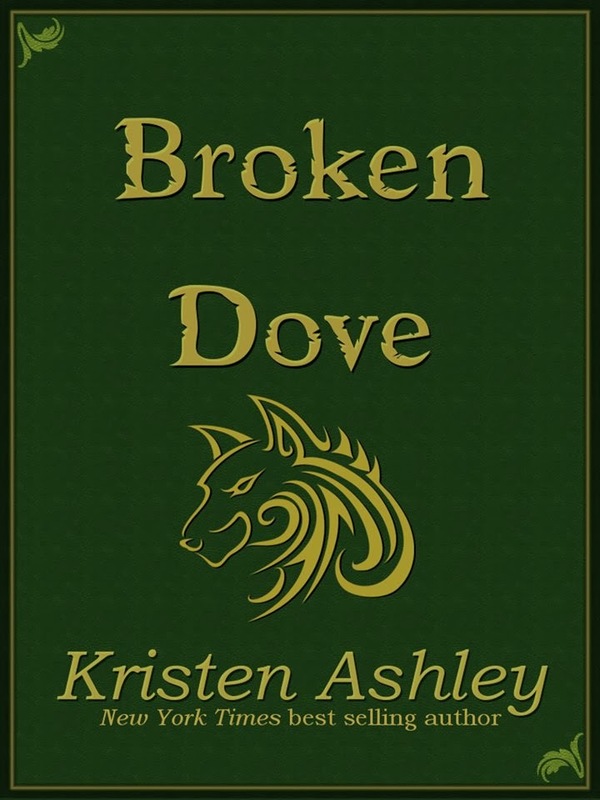 This is the cover for my upcoming Broken Dove, the story of Apollo and Ilsa and the next in the Fantasyland series. We do not have a definite date of release yet (it's not done! I need to get cracking!) and it is not available for pre-order (hope to be able to finagle that). But I'll be putting some teaser chapters up very soon! Yay I need to read the entire series. This is the only series I haven't touched at all in her collection. =) Thanks for stopping in Fi! OMG i can't wait for this!! !